Cooking is a form of art to us. Art has no limits. Fusion food is a hybrid cooking style, a perfect balance of complex spices and textures. 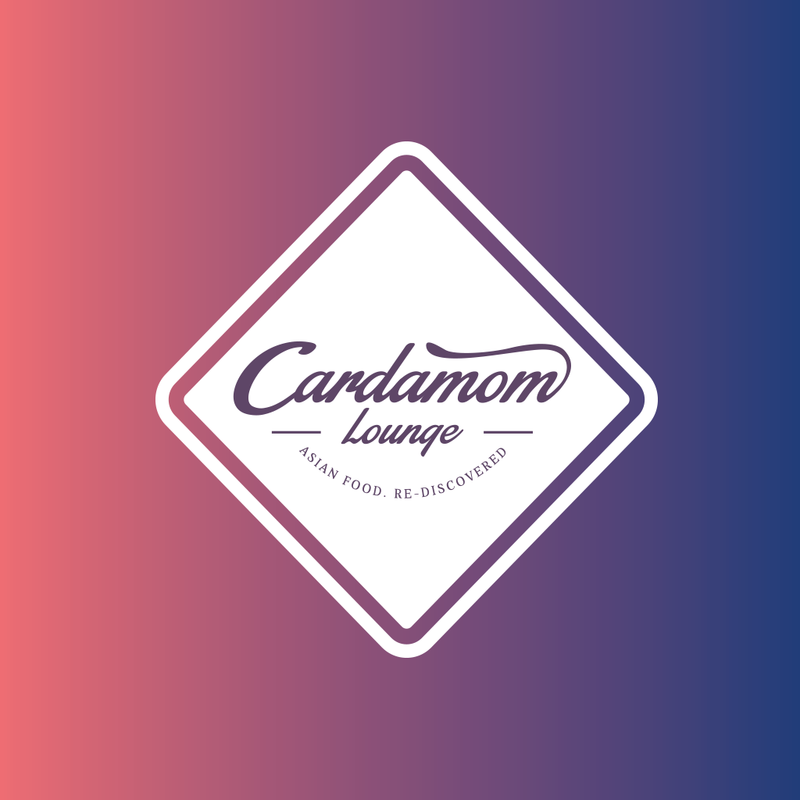 The team here at Cardamom Lounge aims to put these components into an effect of synergy, bringing you something unique to enhance your dining experience. We’ve dug deep to re-discover Asian food by studying in fine detail our history, heritage, traditions and culture. Our chefs have undertaken years of practice blending spices and tasting to acquire this form of art which can only be achieved by a few. We want to bring you something different; touches from the old Asian cooking roots but also something contemporary. We call it fusion food. It’s our approach to re-discovering food for you. 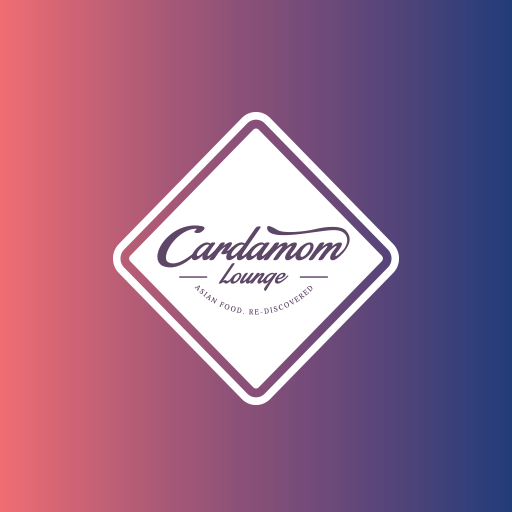 Here at Cardamom Lounge you will experience striking hand picked tastes not just from India, but we’re bringing you tastes from the wider regions of Bangladesh, Kashmir, Pakistan and Persia. Please be our guest and join us in this wild and exotic adventure.